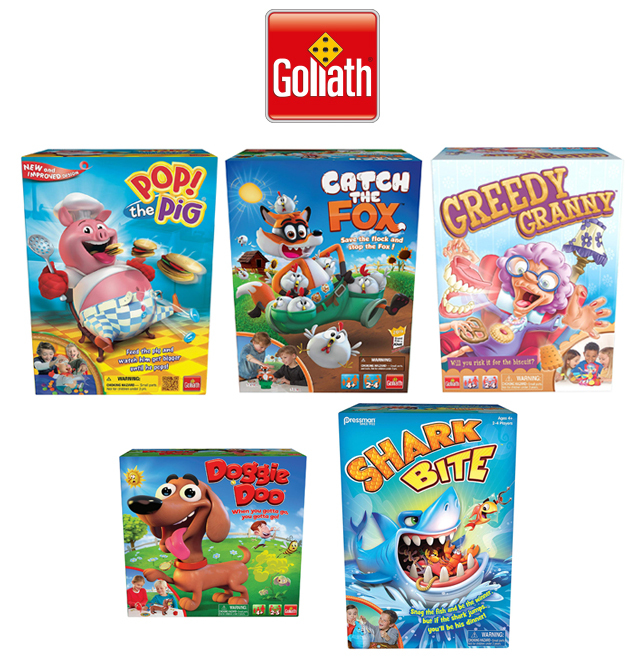 Susie's Reviews and Giveaways: Goliath Games Ultimate Prize Pack Giveaway! $100 RV! 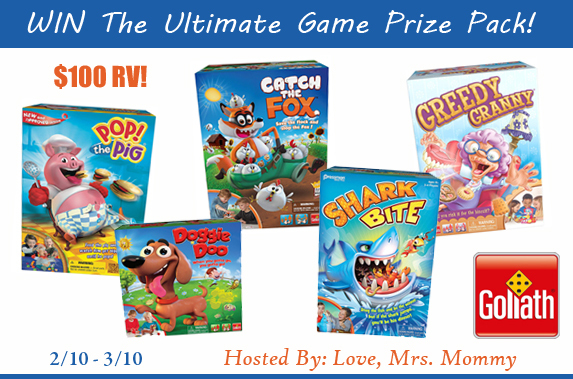 I love love games an awesome way to be with people.